How To Choose the Perfect Bathing Suit for You! The Christina swimsuits collections offer a wide choice of styles, to match every woman’s preferences and fit your shape. Let’s find out which styles of swimwear suit you best. Choose a style that is bust enhancing, such as tankini bandeaus, 1pc bandeau, 1 pc sweetheart, halter tankinis, twist tankinis… or cheat a bit with a push-up bra. Make sure that the prints accentuate the bust. This entry was posted in Blog by Penelope Giguere. 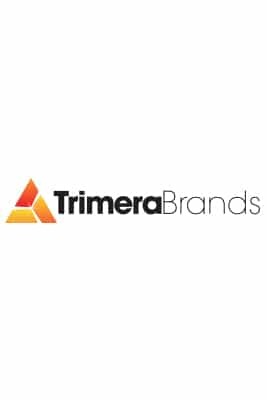 After several weeks of development, we are finally ready at Trimera Brands to present you our Christina Collection 2015 new website. This site has been optimized to help you with the browsing and you will be able quickly to appreciate the whole Collection thanks to the numerous quality photos.